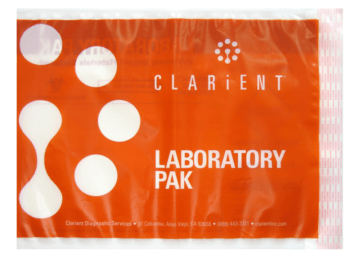 Lab Bags are made from durable, moisture and leak resistant co-extruded polyethylene. 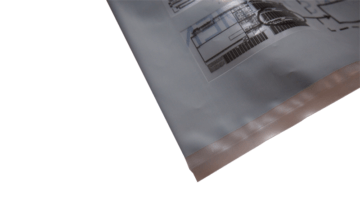 Choose from open-end or open-side constructed bags with a special leak-resistant and tamper-evident, self-seal adhesive closure system and burst resistant side pouch seals. 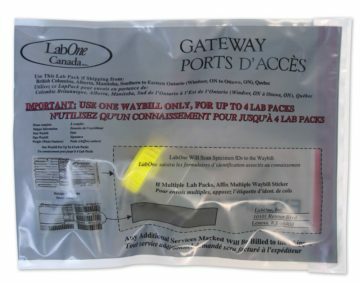 Also known as pharmaceutical bags and specimen bags, these packages are designed as an overwrap or secondary packaging for any shipments that require containment from possible leakage of primary packaging, such as bodily fluids being transported for testing in centralized laboratories. 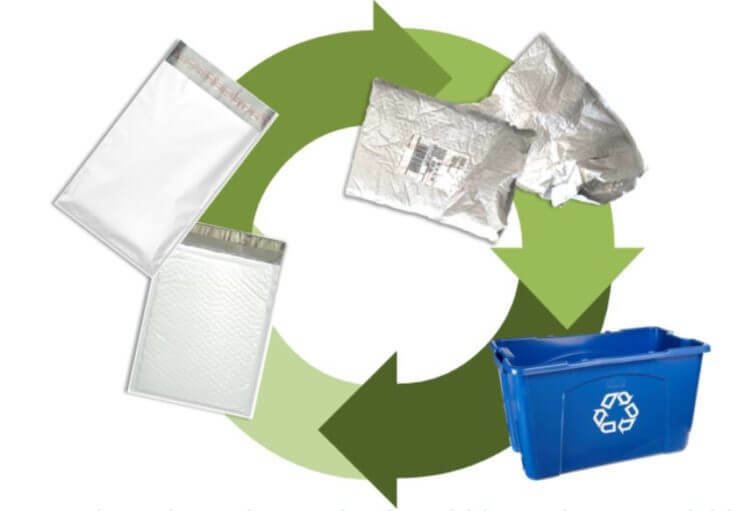 Lab Bags are 100% recyclable poly mailers made of #4 LDPE. 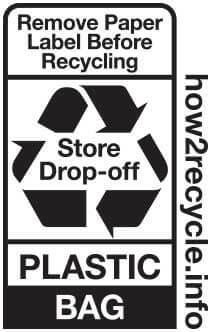 Eliminate the need for corrugated boxes, air filled pillows, packaging peanuts or crumpled kraft paper and stop over packaging. Not only will you decrease DIM weight costs by downsizing to mailers, but you will decrease your total carbon footprint as well. 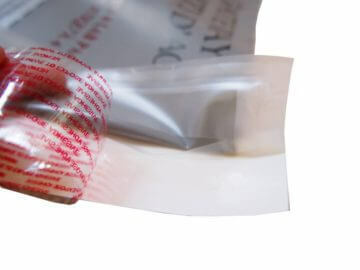 The robust, self-sealing adhesive closure features a tamper-evident seal to protect the specimen from contamination or compromise. Constructed from a strong and reliable clear co-extruded (3-layer structure) polyethylene film with burst-resistant side pouch seals. Designed as a leak-resistant overwrap or secondary packaging for sensitive pharmaceuticals or lab specimens. Before your customers ever see the product, they will see the branded bag it came in. Don’t waste that precious space! Put your brand right in your customer’s hands with custom printed lab bags. We can print even the most complex designs with our six-color printing process.